Create an inspiring office space in your home with Boca Living. Our selection of desks and storage solutions come in a variety of styles and sizes - discover the perfect piece of home office furniture below. Alluding a retro modern charm, the Oslo collection has an authentic Scandinavian appeal with real style. Trendy and practical home office furniture available now! 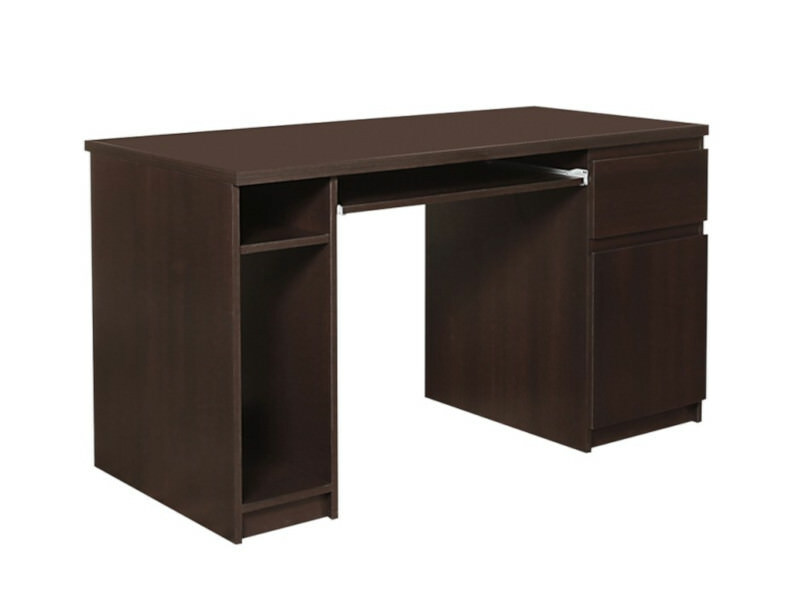 Get stuff done on one of our well-proportioned and cleverly designed desks, truly the heart of any home office. 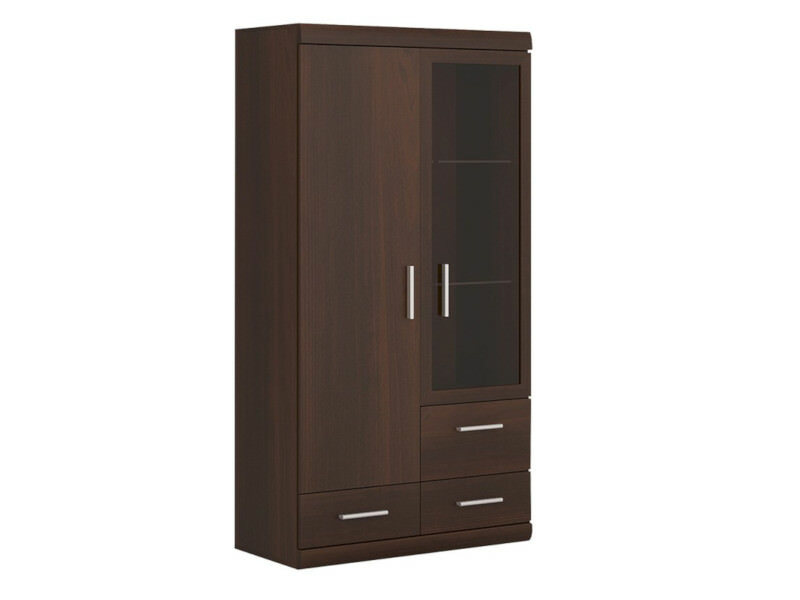 A huge selection of bookcases, display cabinets and storage options for your office space. Designed to meet the demands of the most regular home office users, Shetland offers great storage and desk options.